Get free books: Sign up now Why? Log in for your free books Forgotten password? The fourth book in the Dragonfire series sees Neil and Clara on holiday near Aberdeen. 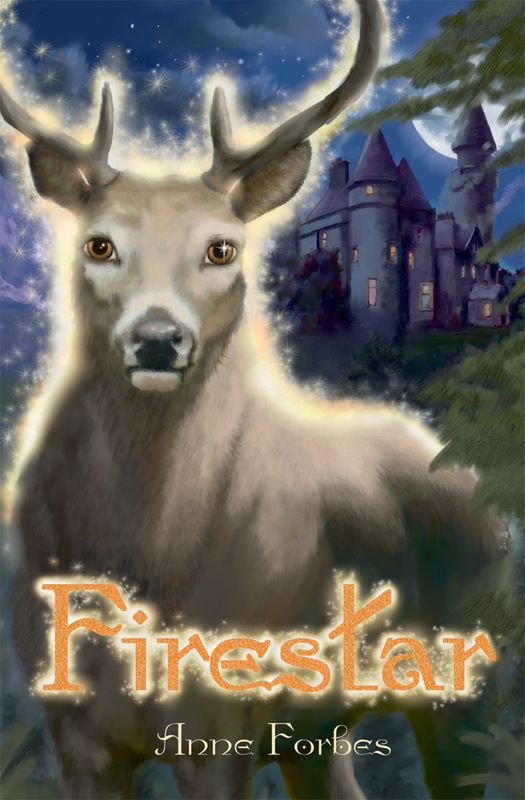 Little do they know that Firestar, the heart of all magic, is under attack, and their magical friends in great danger. Neil, Clara and Lewis are spending their Easter break with a friend in Glenmorven, near Aberdeen, unaware that as stone giants rise from the mountains and Prince Kalman throws in his lot with the most unexpected companions, the very existence of their magical friends is at stake. Can Firestar, the heart of all magic, battle the enemy from within, before Arthur, the MacArthurs and the Lords of the North are lost forever? Hobgoblins and an itinerant pop group called the Jelly Beans all contrive to bamboozle the cleverest minds that NASA has to offer, while the lure of the Glastonbury festival shines in the distance. A new spin on Highland clearances, caused by a malevolent piece of technology with a mind of its own! Fun and excitment from start to finish. Anne Forbes was born in Edinburgh and trained as a teacher. In 1966 she moved to Kuwait and worked for many years at an Anglo-American School. She is married with one daughter and now divides her time between homes in Scotland and Kuwait. She is the author of Dragonfire, The Wings of Ruksh and The Underground City. 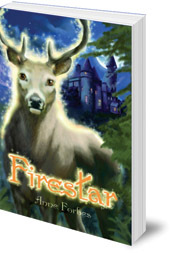 Firestar is her fourth book in the same series. Don't miss the Discover Kelpies website for children with exclusive author interviews, fun stuff and latest gossip on your favourite Scottish stories.